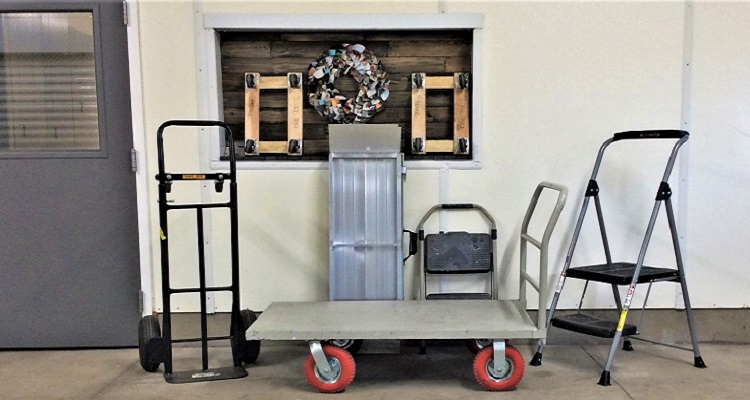 We have all the features you’re looking for, including affordable packing supplies for sale, free use of our moving dollies and handcarts, and helpful Staff. 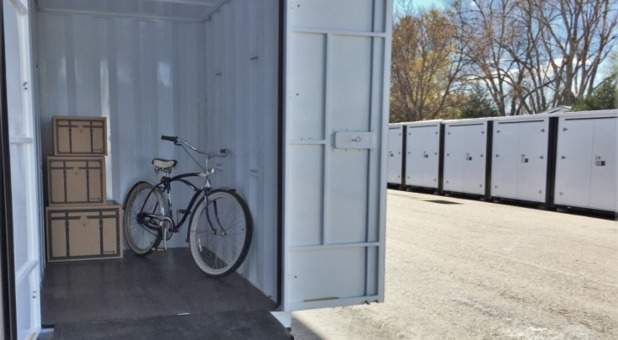 Choose between our interior, climate controlled, exterior drive-up accessible rentals, and locker storage units. 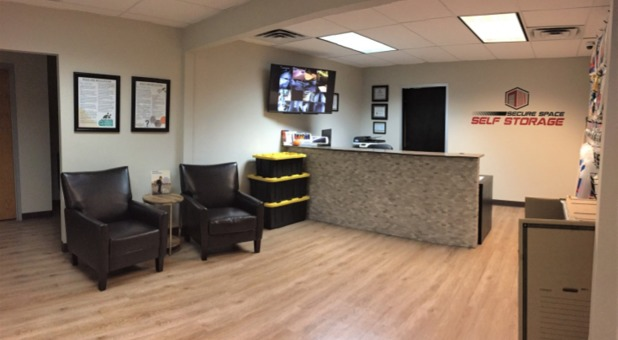 Give our team a call today to learn more about our availability, security features like surveillance cameras, and convenient amenities like online bill pay. We’ll be happy to answer any questions you have about the renting experience! 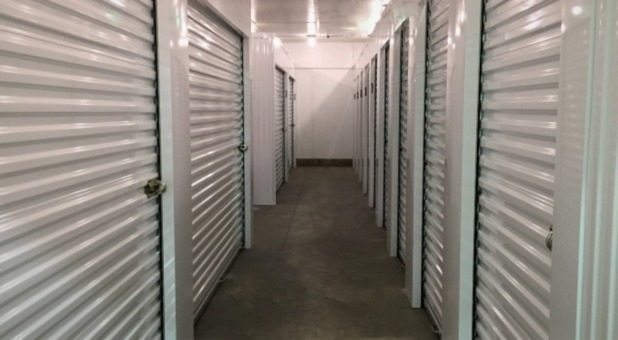 Our helpful and knowledgeable Staff can help customers with unit sizing, features, moving recommendations, fast and easy move-ins, and answering questions before renting a storage space. 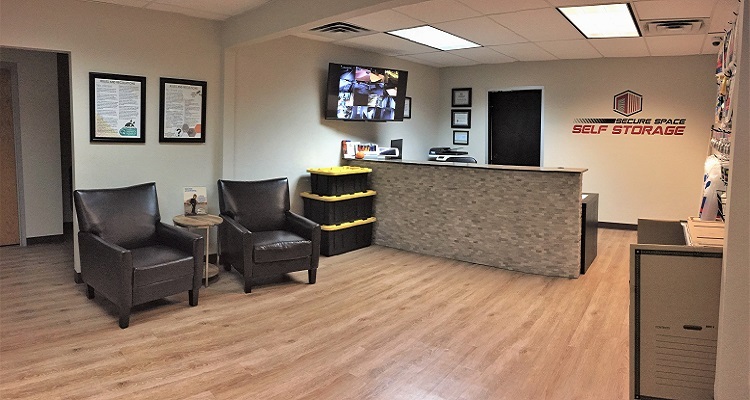 When you call our facility, you will be talking with Staff physically at our location; not a redirect phone number to someone in a different state. We are here and here to help! No long-term contracts or commitments – we offer month to month terms to fit your lifestyle and needs. We keep our facility, units, and grounds clean and maintained. 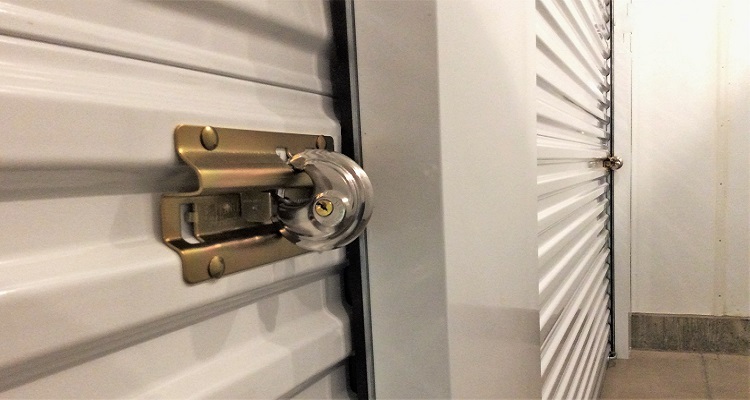 Our office sells a variety of moving supplies and heavy-duty locks at normal big-box storage prices. 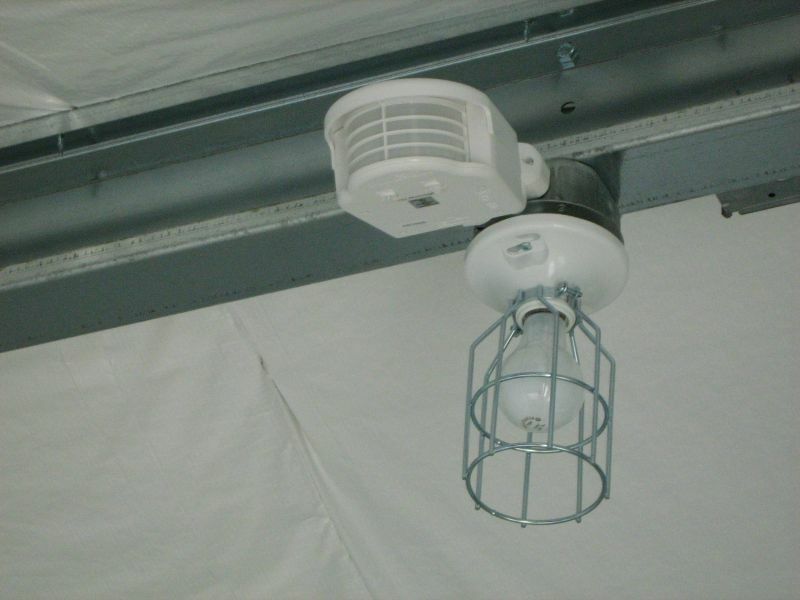 We have HD security cameras, security gate/doors with unique access codes, privacy barbwire fencing, individual units, and more. 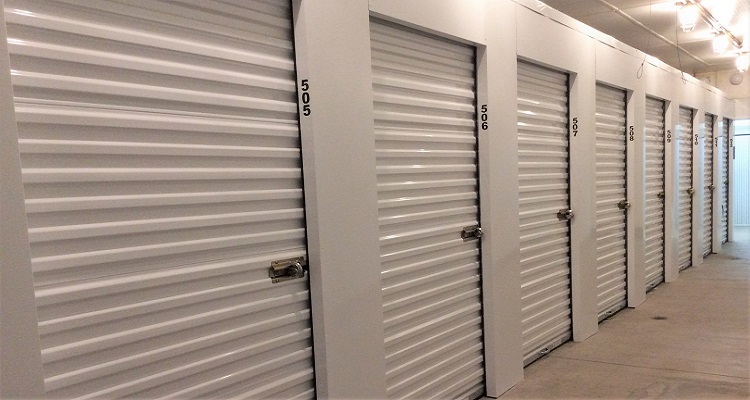 Our standard access hours are ‘limited’, but we can offer 24-hour access on a case by case basis. 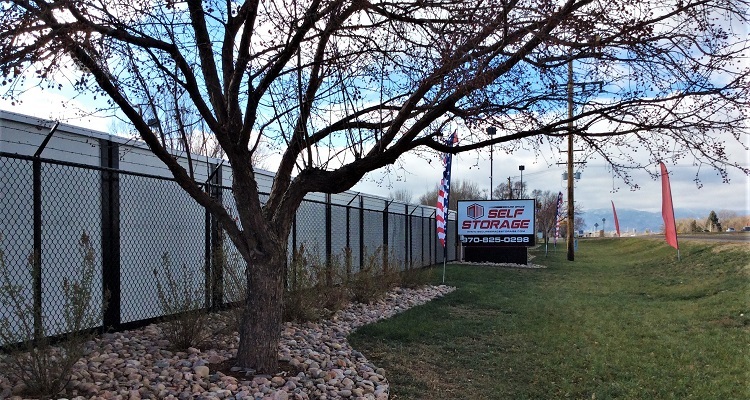 We are located on East Mulberry between the I-25 corridor and the heart of Fort Collins, you won’t have to look hard or drive far to locate our property. 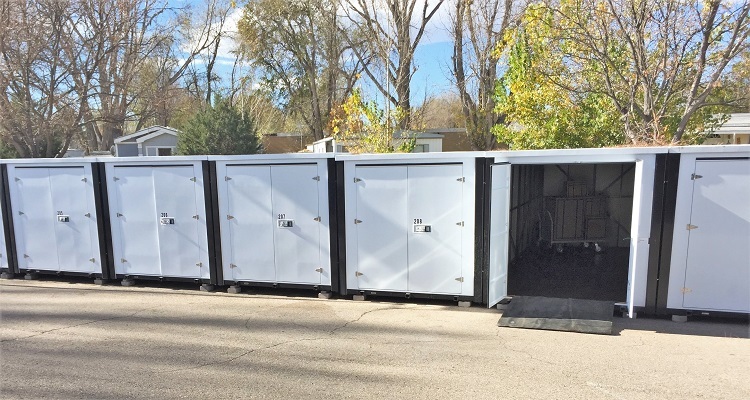 We serve the communities of Ft. Collins, Wellington, Windsor, and Timnath. Within 10 minutes of Colorado State University, we are great for CSU students because of our location and pricing. Continue straight through Timberline Rd. Continue straight through Summit View Dr.
Take the next right-hand turn onto Dawn Ave.
Take a left on Greenfields Ct.